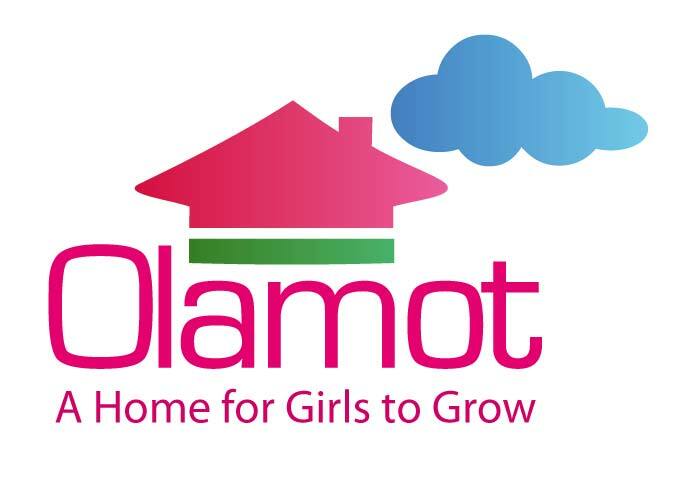 Olamot is a multifaceted service for young girls at risk in Jerusalem. The service dates back over fifteen years, when one Jerusalem family, the Finkels, first started hearing of cases of young women from the religious community who had no place to call home. The family began by opening their home to these girls; but, over the next few years, it became clear that these were not isolated cases; and in time, the family found itself mobilizing a network of households from across the community to open their homes as well. 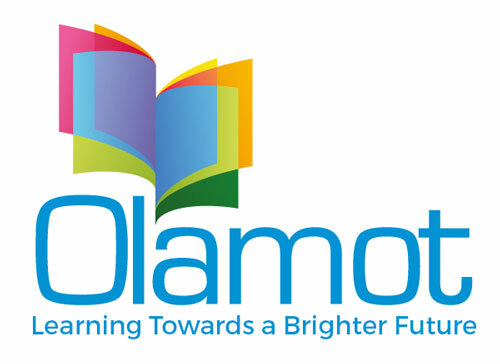 Olamot’s operational strategy is to create special frameworks for each special needs group we identify from among the wider community of young girls at risk. To ensure a stable environment that will ensure these women are able to effectively move on. Our staff, from counselors to social workers, is present and on hand, physically and emotionally to assist, support and guide our girls: enabling them to open up on their way forward. The ‘Open House’ project provides a safe place for challenged teens that are not necessarily known to the social services , to receive the help, support and direction they need. 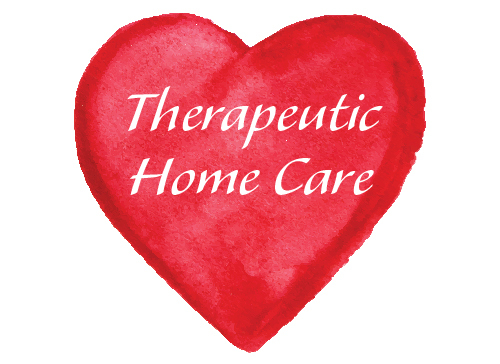 Since 1995, the Finkel’s have been hosting adolescent girls who were unable to continue living with their families due to dysfunction, neglect and/or abuse. Learning Towards a Bright Future is a vocational support program for young women whose lives have been put in limbo as the results of their turbulent home situations and lack of educational opportunities. BMS is designed for the heimishe girl who seeks to expand and progress in her personal Avodas Hashem. Our goal is to inspire and infuse our talmidos with higher vision and values.